And because here at Quietwoods RV , we finance more RVs than anyone else, we understand your special needs. Only someone who knows how you feel when you hit the road on your next vacation understands that getting your RV financed ASAP is your biggest concern. That's why we make the process easy for you. 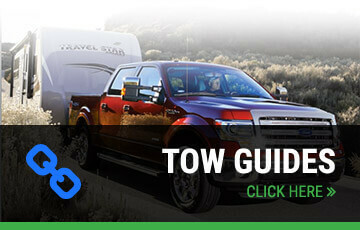 Talk to Quietwoods RV about financing your Recreational Vehicle and get out on the road today. You can click on the form below and fill out the online application.